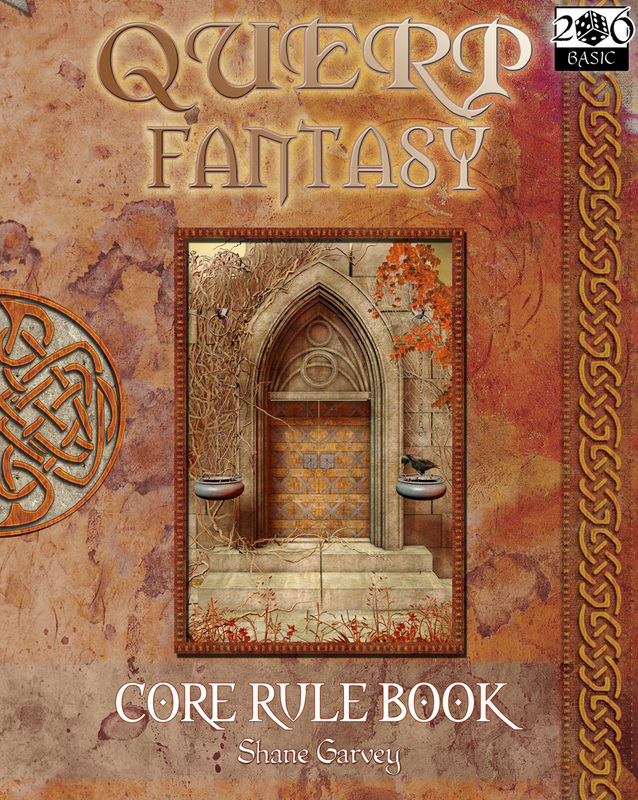 Welcome to QUERP Fantasy, the game of Quick Easy Role Playing. Perfect for first-time role players or those looking for a quick 'pick-up' game without any complicated rules to learn, QUERP provides a complete system suitable for anyone of any age. The game mechanic uses our QUERP Basic 2d6 system to resolve each outcome.